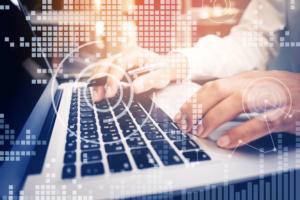 Computerworld's editors bring you the latest Crash Courses, Digital Spotlights and other in-depth guides. 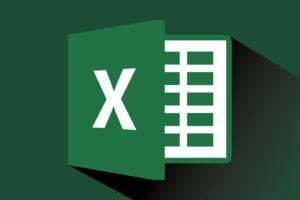 Our visual guide helps you find the most popular commands on the Ribbon in Excel 2016 and 2019 for Windows, along with keyboard shortcuts for performing each action. 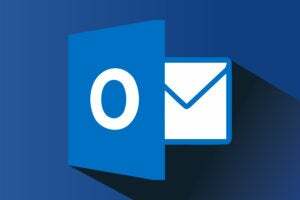 Our visual guide helps you find the most useful commands on the Ribbon in Outlook 2016 for Windows, along with keyboard shortcuts for performing each action. 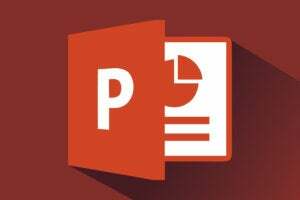 Our visual guide helps you find the most useful commands on the Ribbon in PowerPoint 2016 for Windows, along with keyboard shortcuts for performing each action. 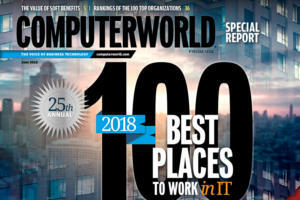 See 25 years of Computerworld's Best Places to Work in IT lists in an easy-to-sort spreadsheet. Our 25th annual report highlights 100 top organizations across the country that attract skilled tech professionals by offering robust salaries, stellar benefits, and flexible, fast-paced work environments. 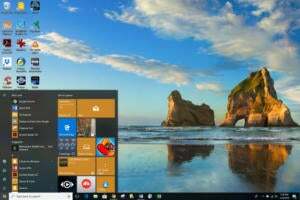 Learn these useful touchpad gestures, keyboard shortcuts and touchscreen gestures for getting around Windows 10. 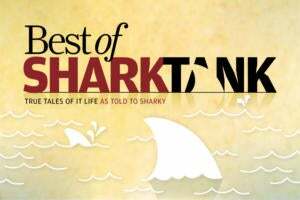 Take a look back at some of the timeless tales that caught Sharky’s attention over the past year. 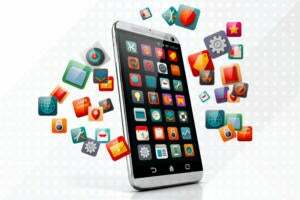 Enterprise demand for mobile apps is outstripping IT's ability to keep up. Here are several strategies for coping. 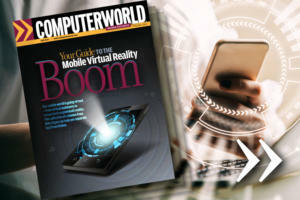 The mobile world is going virtual, from virtual assistants to virtual (and augmented) reality. 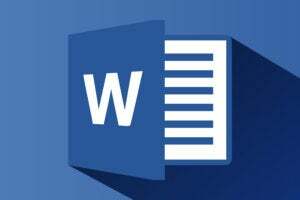 This collection of columns from Mike Elgan can help you separate fact from fiction.